Sound travels underwater at five times the speed it travels through air, and travels much farther. Tens of thousands of marine vessels ply the oceans per year and industry and military base their operations far from dry land. Unfortunately, the sounds and vibrations they generate beneath the waves overwhelm the delicate sound environments essential to the survival of marine life. 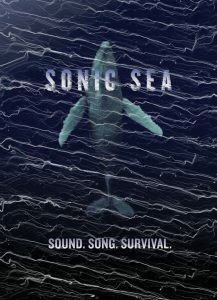 Come see the Emmy-Award-winning nature documentary, Sonic Sea, and learn what filmmakers Michelle Dougherty and Mark Hinerfeld discovered as they investigated the impacts of noise on the largest in those marine environments. Doors open at 6 p.m. for refreshments and fellowship. 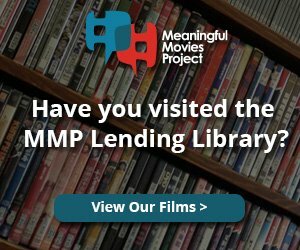 After the film Neal Anderson of the Sierra Club will join us for a discussion of what’s happening in the Salish Sea and what we can do to protect our endangered orcas and other marine life. Admission is free; donations accepted.